The ideal carry case for your skating kit. 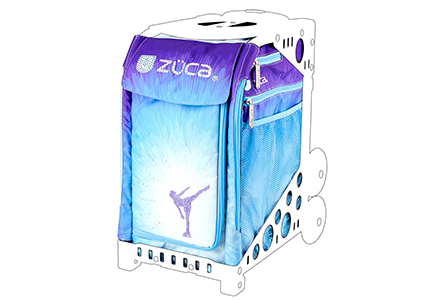 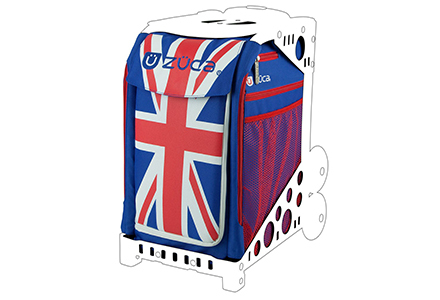 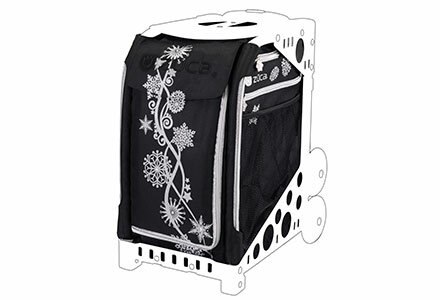 As well as the large main compartment for your skates, there are plenty of pockets for your guards, soakers, spare laces, drinks bottles and other accessories. 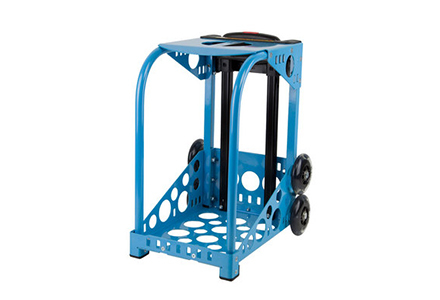 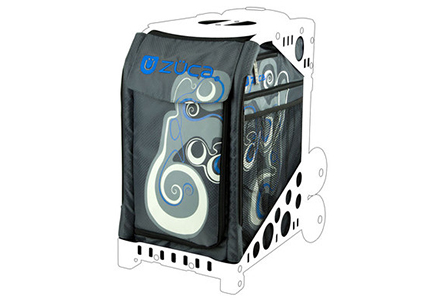 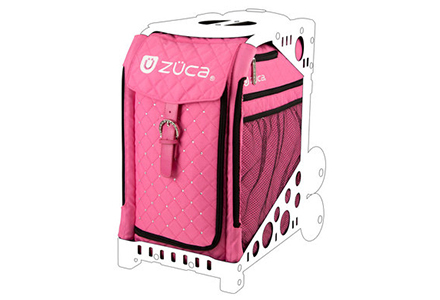 The ZÜCA Sport is renowned for its light, super-strong aluminum frame and for its large flashing polyurethane wheels that easily climb stairs. 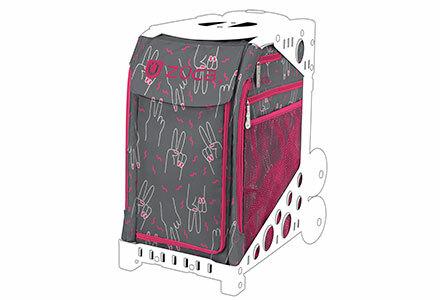 The frame even doubles up as a seat, with cushions available as extras. 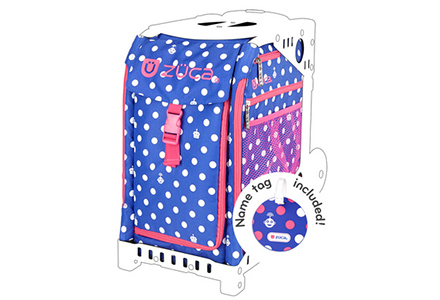 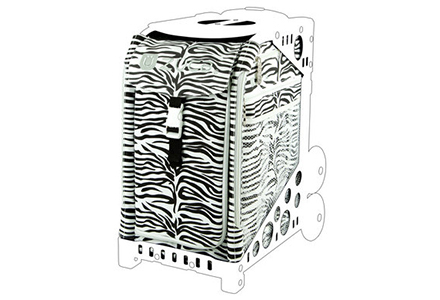 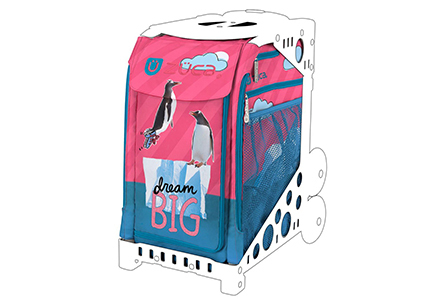 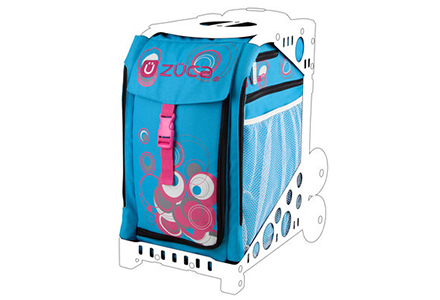 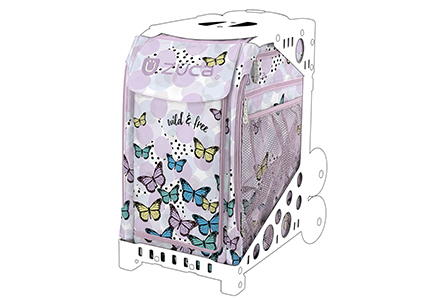 Choose from our wide variety of interchangeable inserts, some designs have matching lunch boxes also available. 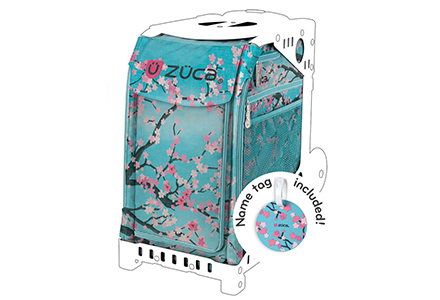 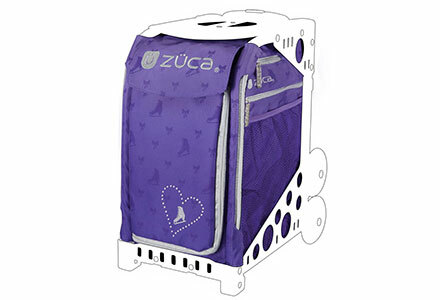 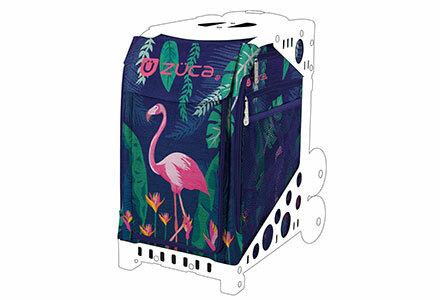 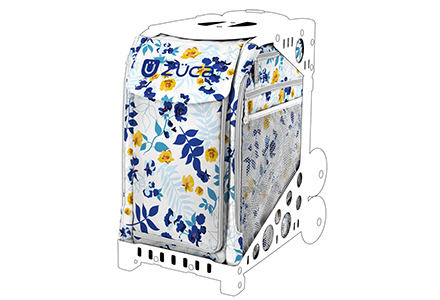 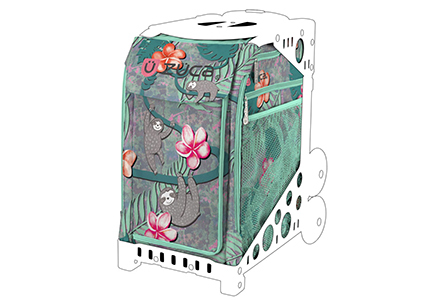 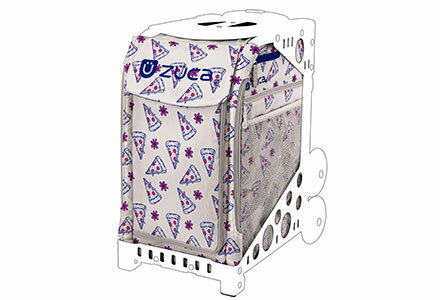 Frames and inserts are all sold separately, so choose your frame colour and insert design below to complete your ZÜCA trolley.